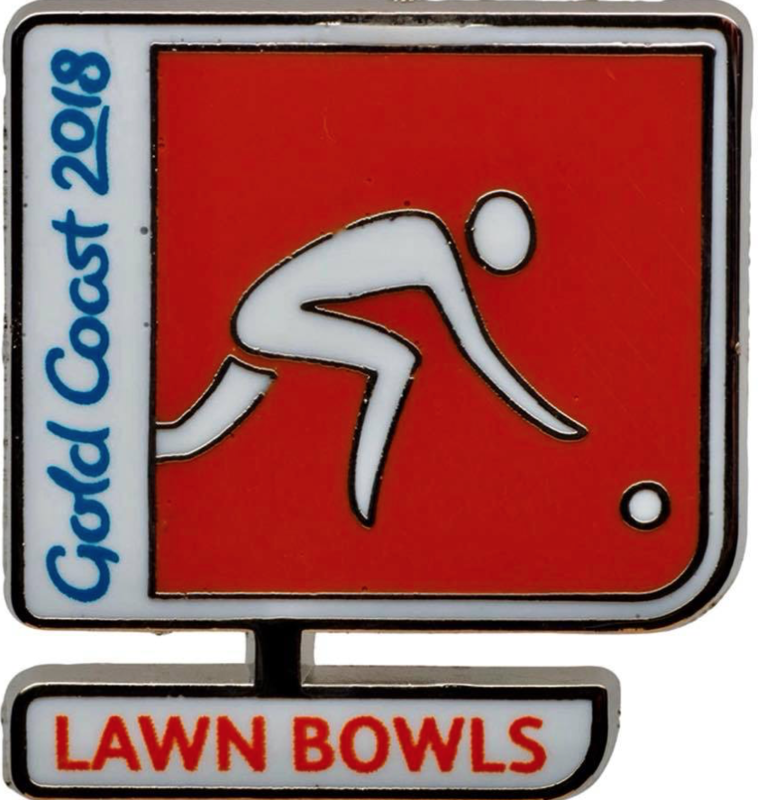 What it takes to win!! 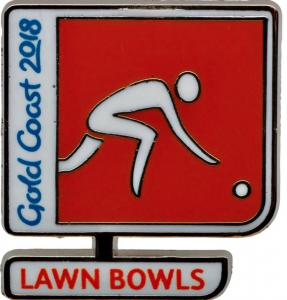 Wishing all our Lawn Bowls players the best of luck as they shortly start the campaign to win medals at the Commonwealth Games on the Gold Coast in Australia. Anti- Bullying Week in Northern Ireland (12-18th Nov).